Well, the time has come. After seven months of adventures with our little piggies, their time with us has come to an end. First thing Monday morning, the trailer will be hitched up and the piggies will take their final bow. I'll admit, I'm a little sad to say goodbye, but at least I know they had a good life while they were here. I really have no words to say today, so I decided to say it all in pictures. Enjoy! 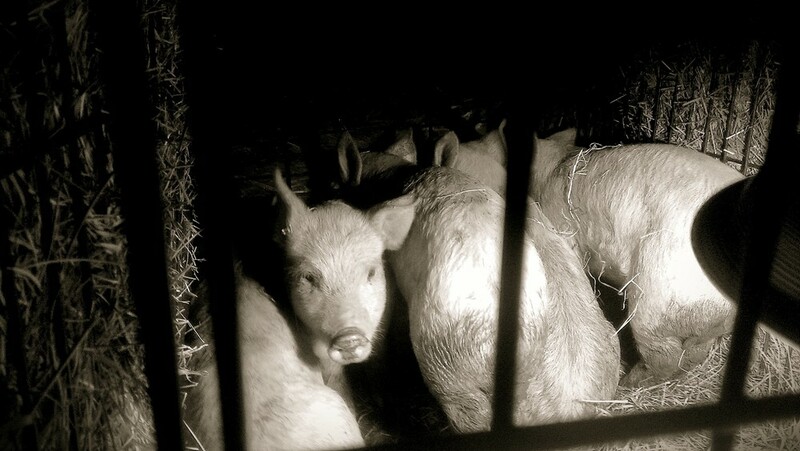 Five little piggies cried wee wee wee, all the way home. Well, I hope you enjoyed this week's photo blog. I know I enjoyed playing with the effects on my camera to take the pictures. Until the next time...I'll be saying goodbye to my piggies. 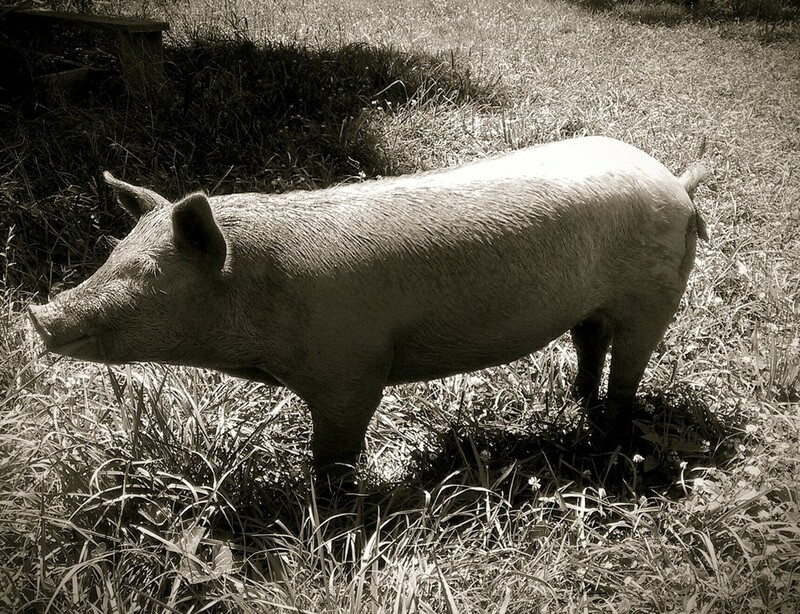 Posted on July 12, 2013 by Erica Lucke Dean and tagged pigs farm market pictures.